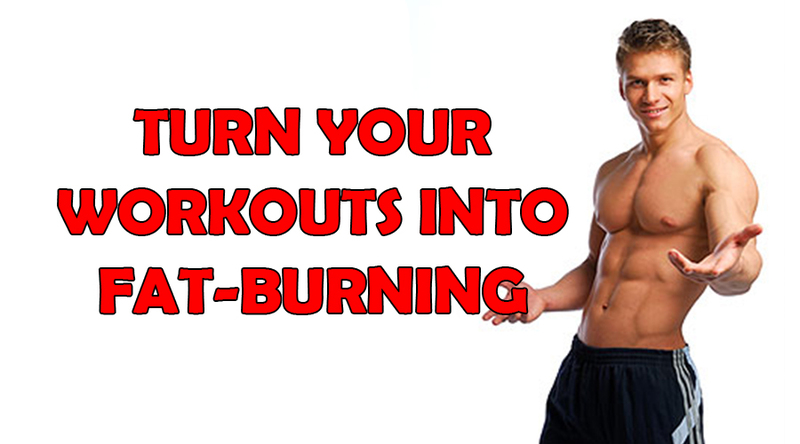 Turn Your Workouts into Fat-Burning and Fun Activities that Give You Results. Always give yourself a bit of a head start into any program. This means that if you normally push yourself to just complete 20 min on exercise like stepper or bike and are really tired at the end, it is unlikely that you can progress positively. Try cutting back the time or the intensity of the exercise before trying on a progression program and work up to your previous best. This will give you added recovery and added confidence for your next workouts so that you’re able to break through and improve. In general it is better to progress by increasing the intensity or the time completed very gradually over time. Always keep in mind that health fitness is and should be a long-term goal. There’s always time to break your personal best. Better you hold back and enjoy the exercise routine and progress slowly as compared to constantly pushing it to your limits. Not only will you be better recovered but you’ll also learn to associate fun and freedom with exercise. This should be your primary concern. Work out with a friend or group. Burning calories with a friend will help pass the time faster, and you may even both get better results. And if you know that another person is counting on you to show up, you may be less likely to skip a workout. Activities like spinning or jogging with a group are ways to help burn calories while keeping your mind on other things. Related article: Got Neck Pain? Always keep an exercise diary. This will ensure that you’re on track and getting results by giving you feedback. But will also give you the satisfaction ok knowing that a year ago you could only run 3 kilometers while now you can easily run 7. Writing it down tells your mind that you’re serious. Burn Optimal Calories, knowing how many calories that specific activities can burn during a session can give you a better idea of which ones you may want to include in your workout. Some activities may actually burn more calories than you thought. The Best Fitness Wind Sprint Routine!